1. 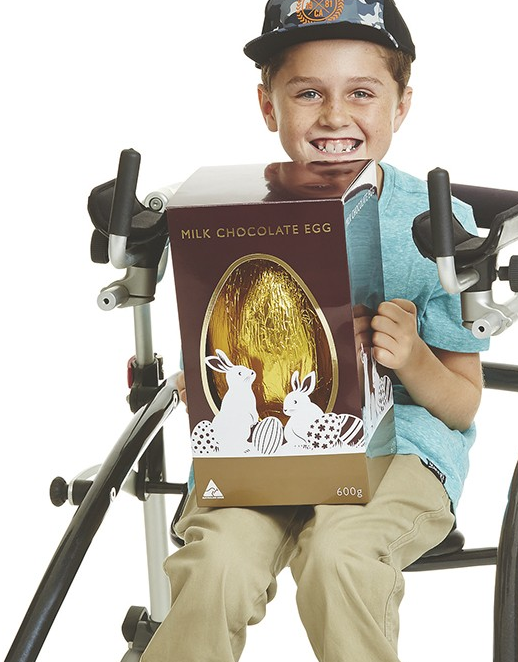 For the first time, Kmart Australia has included two models with a disability in their latest catalogue. After the catalogue release, people took to Kmart’s Facebook page to thank the chain store for including the models. This is not a new focus for Kmart Australia, but an extension of our broader and very important focus on improving diversity within our business and truly representing our team, customers and communities that we operate in and are part of. Bronwyn, the mother of featured 11-year-old model Cooper, told BuzzFeed her son has wanted to model for a long time. For me, the shoot was very respectful and engaging. They spoke to Cooper just as they would any other 11-year-old. He felt extremely welcome and proud. He still couldn’t really believe he was in the catalogue! He was so excited to see himself represent Kmart and represent kids who have a disability. He is very proud of who he is including the fact he has Cerebral Palsy. This article excerpt was sourced from the website Buzzfeed Australia summary only and the original article can be found at Kmart Has Featured Models With A Disability For The First Time And People Are Loving It.